Hemp Eyewear has developed sustainable, cutting-edge technologies and combined them with traditional methods of craftsmanship to produce innovative, forward-thinking eyewear. By using one of the most renewable, eco-friendly and diverse resources on Earth, our vision is to promote hemp as a sustainable material for the future. Every frame is handcrafted in our Edinburgh workshop with components that have been expertly engineered in Germany. All our packaging is reused, repurposed then recycled. We try to reuse as much of the off-cuts as possible for example using the lens cut-outs for our business cards and keyrings. New ideas are in development to try and reuse as much of our waste material as possible. Hemp Eyewear is a start-up design company, based in Edinburgh, Scotland, which produces eyewear made from hemp. Sam Whitten, BA in Product Design, developed the idea during his final year at Glasgow Caledonian University. 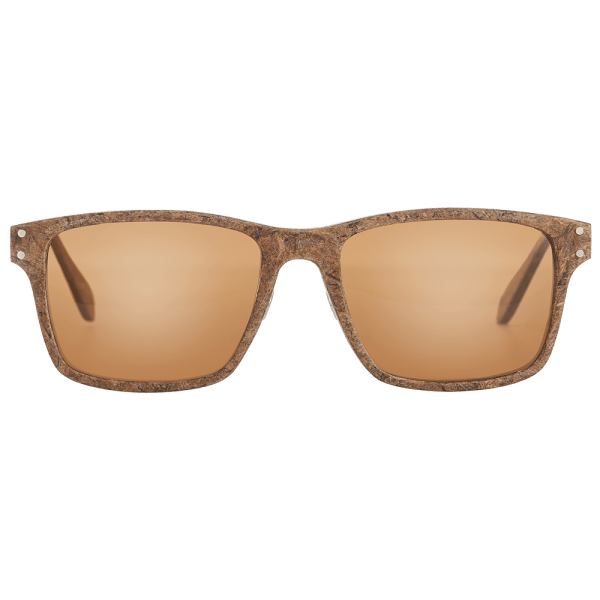 By searching for the most sustainable material on earth he landed on hemp, then tried to find a product which no-one else had tried to make from hemp before and the very first edition of the Crosby model sunglasses was born. After graduating Sam founded Hemp Eyewear in 2014 and through several successful crowd-funding campaigns he managed to fund 3 years of product development and has set up a design studio and workshop in the creative district of Leith in Edinburgh, where all the frames are handcrafted. The company has big plans for the future to sell eyewear worldwide and work has begun on developing the second hemp fashion accessory. Wait no more, order it on Heidi’s Garden. Put the glasses on your nose and look spectacular!